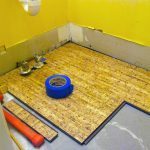 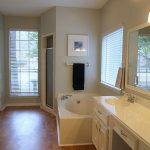 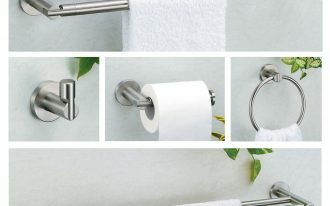 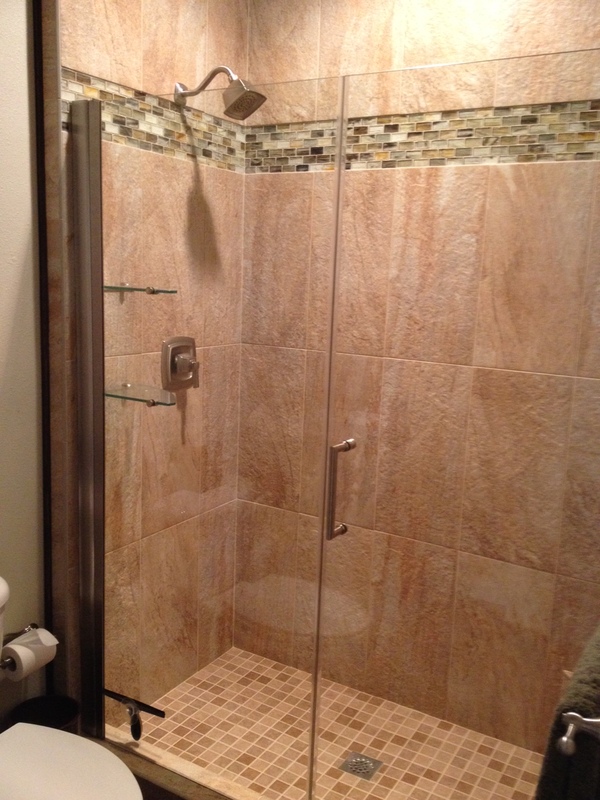 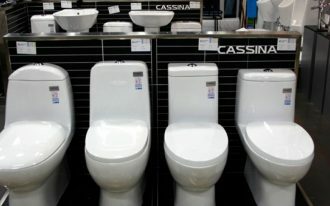 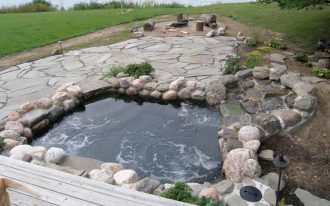 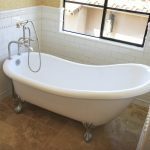 Selecting flooring material for your bathroom can be confusing with various available options in stores. 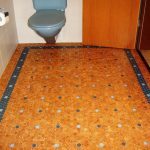 Cork flooring in bathroom may be a great choice if you are considering eco-friendlier and eye-catching bathroom flooring option. 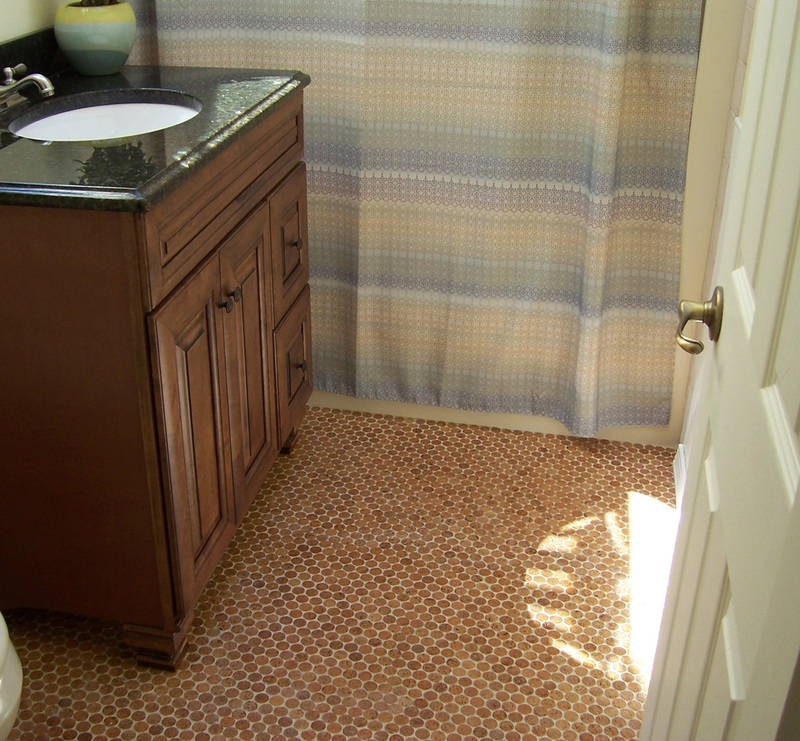 Cork flooring will also bring warmth to your bathroom. 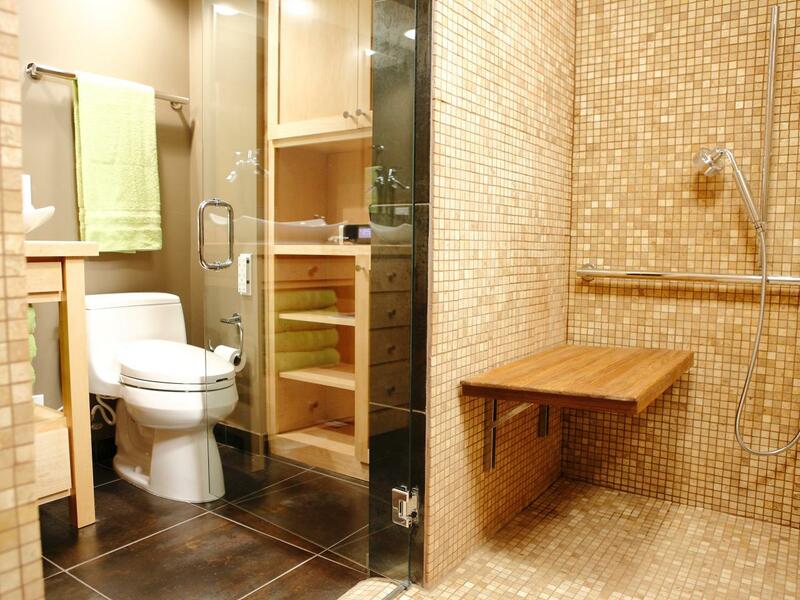 With current high concern in green lifestyle cork gains it popularity among other bathroom flooring. 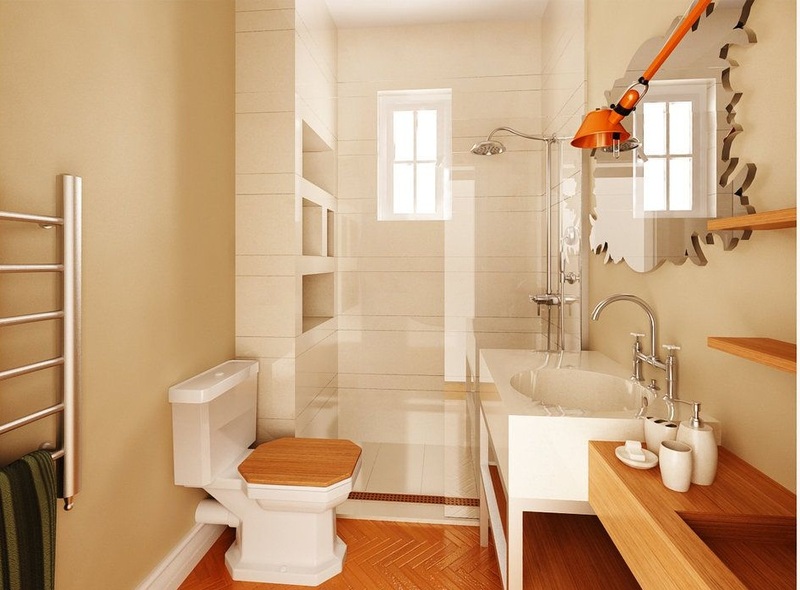 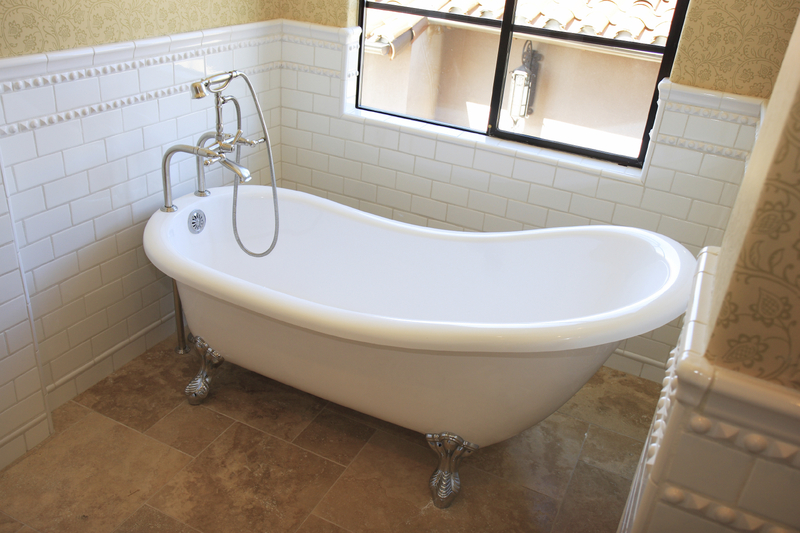 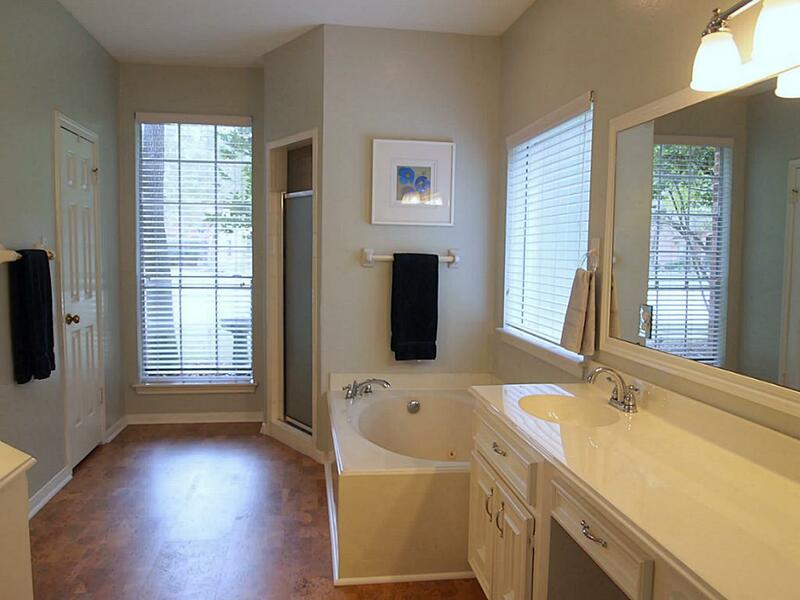 This type of flooring can perfectly suit any designs of bathroom from traditional to modern. 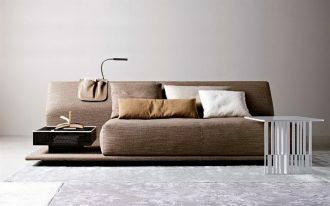 Cork is a highly renewable resource since it is made from natural shed bark of cork oak. 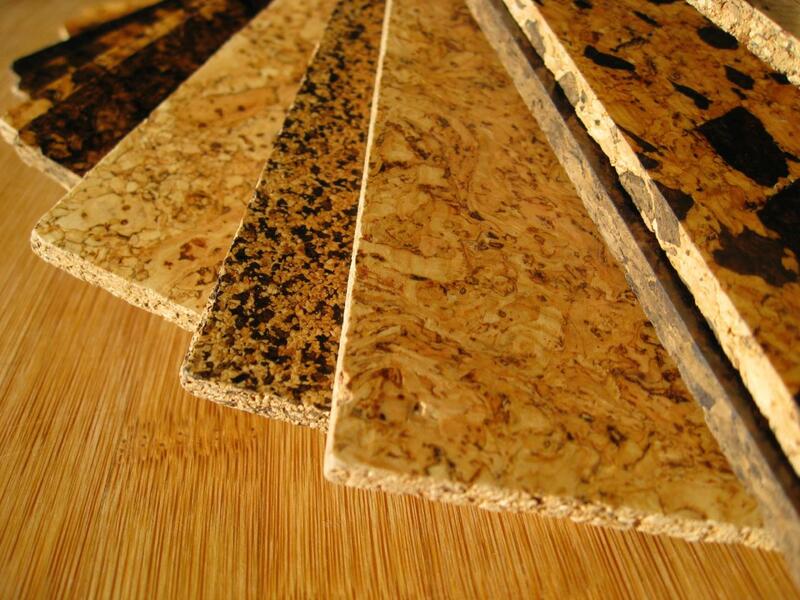 Aside of being advantageous for entire ecosystem, cork is also excellent for house’s environment. 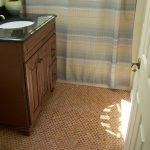 Cork flooring in bathroom is among the most hypoallergenic and damp flooring choices due to its mold and mildew resistance ability. 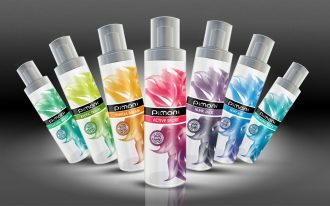 Its natural spongy and soft traits are result of the air cells contained. 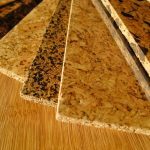 Cork offers a relaxed surface providing warmth and sound proofing whether you use it alone or as subfloor under hardwood. 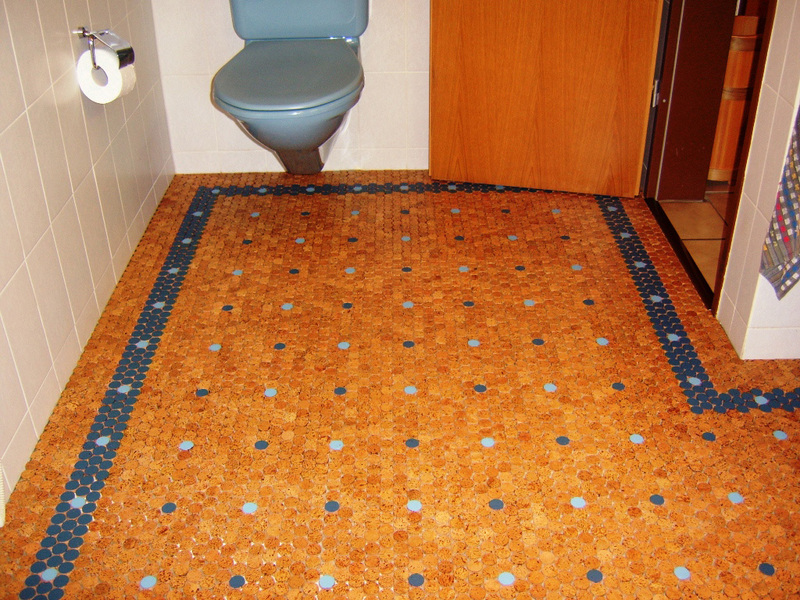 Cork flooring in bathroom is available in various colors and patterns in form of tiles and planks. 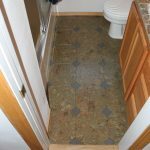 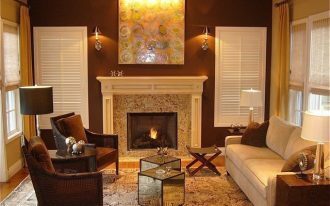 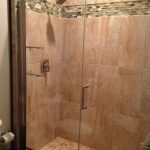 For above-grade usage, glue-down tiles cork is best option meanwhile the click-in-place plank cork can create a floating floor making it appropriate not only for bathroom but any rooms in the house. 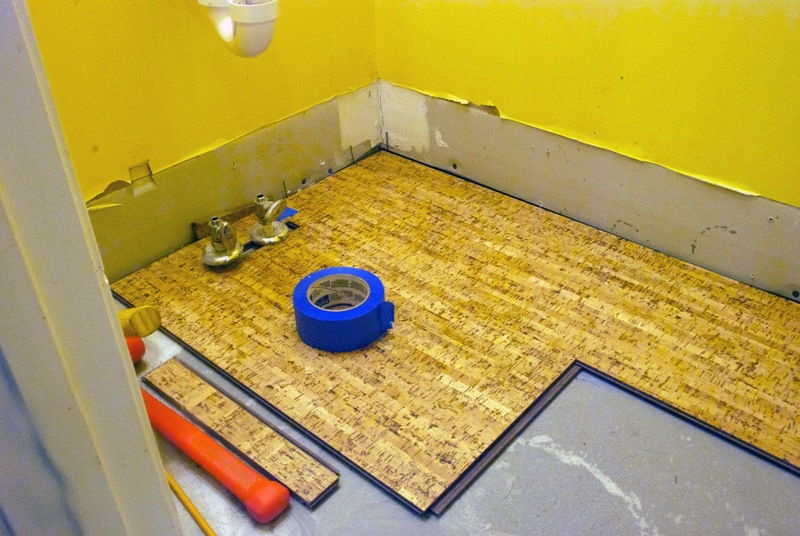 If you want to make sure that your cork flooring is allergies free and not vulnerable to water seeping, you better go for unfinished cork and ask your installer to use low-VOC adhesives and finishes. 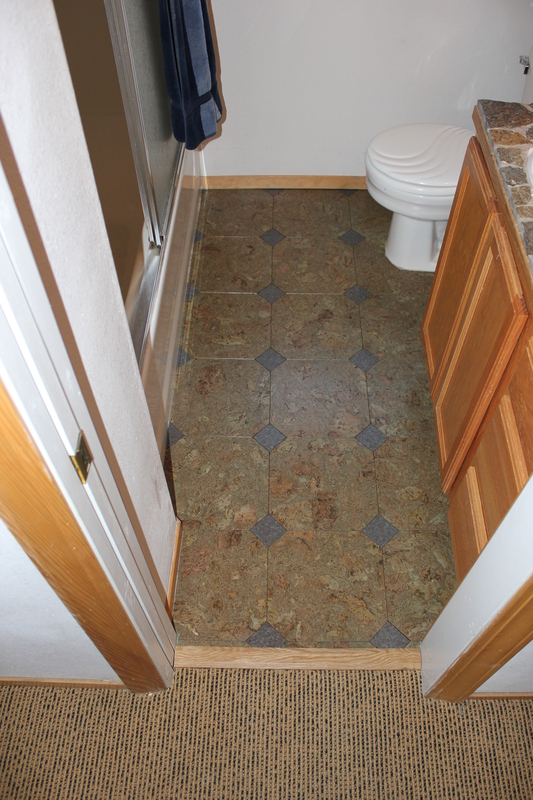 Since installing cork flooring for bathroom can be very tricky it will be better if you leave the work to experts. 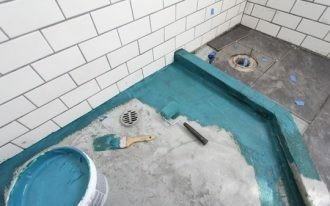 In addition, applying polyurethane top layer can be useful to protect the cork floor from minor drips. 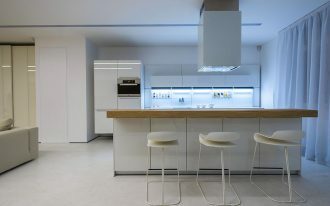 Furthermore habitual sweeping and dry mopping will be also very helpful in defending the cork floor.